NEW CONSTRUCTION HOME IN 100% USDA FINANCING AREA: Fully Bricked Single Level Traditional home offering gorgeous granite throughout, stainless steel dishwasher & oven, jetted tub/luxury tiled shower, hand-scraped wood beams in vaulted kitchen, large walk-in master closet, bricked fireplace w/ wood mantle, oil rubbed bronze fixtures, and more! 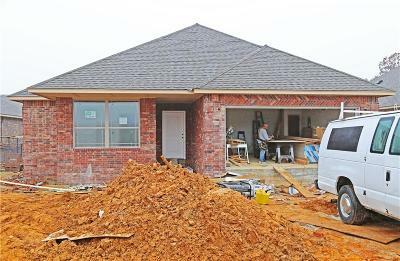 BUILDER OFFERING $10K BUYER INCENTIVE for a limited time to go towards closing costs and upgrades! 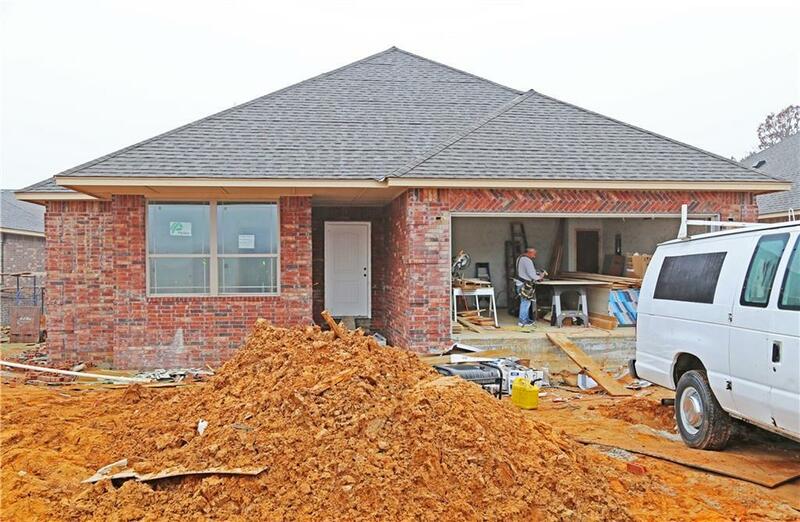 Home ready in 30-60 days - buyer to pick remaining selections. Call today!